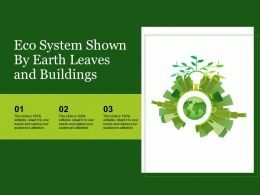 Presenting this set of slides with name - Eco System Shown By Earth Leaves And Buildings. This is a one stage process. The stages in this process are Environment, Ecosystem, Community. 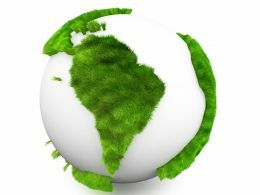 …are proud to present our picture nature download powerpoint templates go green growth ppt slides. 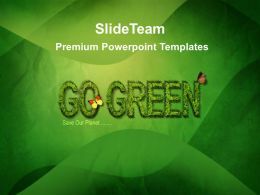 PowerPoint template illustrating the concept of goes green and save the planet. This template portrays the concept of eco-friendly technology, green ideas, global, environment, growth, nature and flora. "Microsoft PowerPoint Template and Background with globe on abstract green blur background"
"Microsoft PowerPoint Template and Background with green earth concept"
A green bulb showing "Go Green" concept. 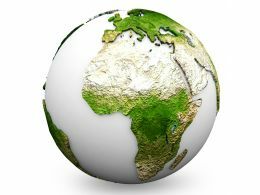 "Microsoft PowerPoint Template and Background with Vector illustration of Green Earth planet (showing Europe and Africa) with leaves and water drops"
"Microsoft PowerPoint Template and Background with blue earth made by green plants"
Presenting this set of slides with name - Recycle Environment Icon Showing Green Earth In Recycle Frame. This is a three stage process. The stages in this process are Recycle Environment, Recover Environment, Renewable Nature. "Microsoft PowerPoint Template and Background with green world globe"
"Microsoft PowerPoint Template and Background with A circle of the Earth globe with atmosphere clouds on a white background"
"Microsoft PowerPoint Template and Background with green earth concept icon with world globe symbol"
"Microsoft PowerPoint Template and Background with the globe and transplant of tree concept for environment conservation"
"Microsoft PowerPoint Template and Background with the small green planet isolated 3d rendering"
"Microsoft PowerPoint Template and Background with green fractal background with yellow balls "
"Microsoft PowerPoint Template and Background with environmental vector the globe growing in the branches of a tree"
"Microsoft PowerPoint Template and Background with globe with green arrows covered with leafs"
"Microsoft PowerPoint Template and Background with green arrows around earth"
the earth protected by a lined nest. symbolic of conservation, world population growth, nature/wildlife, protecting trade/global economies, security, etc. 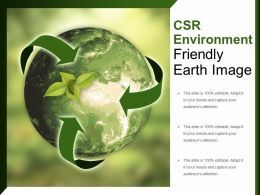 Presenting this set of slides with name - Csr Environment Friendly Earth Image. This is a three stage process. The stages in this process are Corporate Social Responsibility, Csr, Corporate Sustainability. 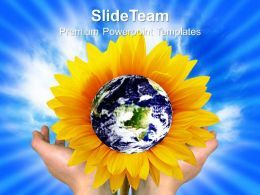 We are proud to present our nature pictures to download powerpoint templates earth business ppt slides. 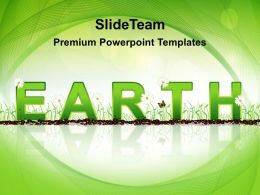 PowerPoint template illustrating the concept of green earth. This template portrays the concept of business, conservation, global, environment, ecology, recycling and protection. 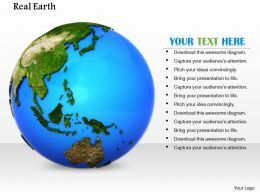 "Microsoft PowerPoint Template and Background with a green planet earth environment"
"Microsoft PowerPoint Template and Background with 3d render and photoshop"
earth image credit to visible earth.nasa.gov focus point on center. The sun rising over the planet earth. Similar images can be found at my gallery. 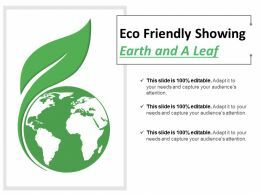 "Microsoft PowerPoint Template and Background with a simulation of an exploding star or planet"
Presenting this set of slides with name - Eco Friendly Showing Earth And A Leaf. This is a three stage process. The stages in this process are Green Factory, Eco Friendly Factory, Green Manufacturing. 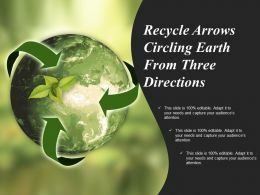 Microsoft PowerPoint Template and Background with earth atop green recycle symbol with glow"
"Microsoft PowerPoint Template and Background with green hands with leaf pattern holding earth globe earth conservation concept"
Presenting this set of slides with name - Recycle Arrows Circling Earth From Three Directions. This is a three stage process. The stages in this process are Recycle Arrows, Circular Arrows, Cyclic Arrows. "Microsoft PowerPoint Template and Background with the earth in green grass and stars nebula"
"Microsoft PowerPoint Template and Background with hands and earth symbol of environmental protection"
"Microsoft PowerPoint Template and Background with a row of oak trees down a dirt road with the NASA earth ball in the center"
"Microsoft PowerPoint Template and Background with dried land near brisbane"
"Microsoft PowerPoint Template and Background with shade of the people with earth on background"
"Microsoft PowerPoint Template and Background with planet the earth and arrows"
"Microsoft PowerPoint Template and Background with planet earth with translucent water"
"Microsoft PowerPoint Template and Background with planet earth burning in fire"
"Microsoft PowerPoint Template and Background with an electrical earth lightbulb symbolizing environmental concerns and ecology"
"Microsoft PowerPoint Template and Background with the earth miniature and hands"
"Microsoft PowerPoint Template and Background with earth wearing mask due to air pollution"
"Microsoft PowerPoint Template and Background with peace the form of people of a different ethnic origin with a planet"
"Microsoft PowerPoint Template and Background with a globe with binary rings and www sign"
"Microsoft PowerPoint Template and Background with global search "
"Microsoft PowerPoint Template and Background with illustration of colourful footprints around world globe"